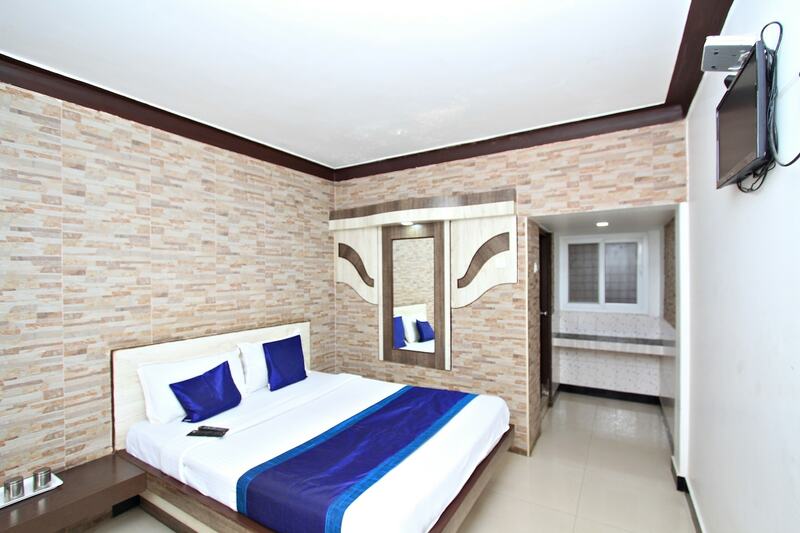 Hotel Pratham International should be your first preference if you need to stay overnight in Ooty. The rooms are well-furnished with queen-sized beds and personal closets. The bathrooms are tiled and have high-quality fittings. With a neutral tone, the complete property inspires a relaxing feeling in all visitors. The reception is decorated with plush sofas and there is a restaurant within the property. The complete property is under CCTV surveillance to ensure the safety of all visitors. Free parking facility is available and power backup for emergency situations. The front desk service accepts card payments and is welcoming while being helpful.